I have teamed up with a great group of bloggers to share this giveaway with all of you.. What a nice couple of prizes being offered. 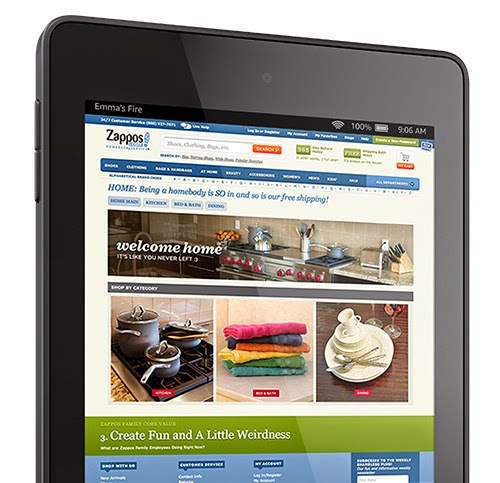 A kindle fire and a $100 Paypal Gift Card. This sure wuold help someone out for Christmas. Good Luck to all and if you win, be sure to let me know. I enjoy knowing when one of my own followers win. 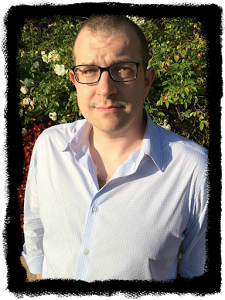 Award winning and best-selling author Michael Phillip Cash has eight novels to date. Stillwell won Honorable Mention for The Book of the Year Foreword Review 2014. Brood X was The Book of the Year for Readers Views and Rebecca’s Reads. Cash loves writing about Long Island, its rich history and ghostly inhabitants. 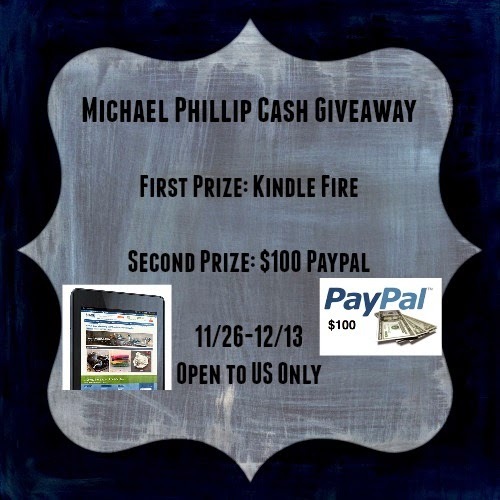 Just in time for the beginning of the holiday seasons, Michael Phillip Cash is generously giving away two wonderful prizes for his readers. 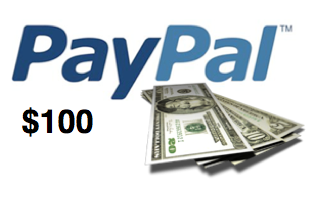 Grand prize is an Kindle Fire with a second prize to another winner of $100 Paypal. This giveaway has been arranged by Away We Go Media on behalf of Michael Phillip Cash who is responsible for this giveaway. We Heart Family and Friends was asked to promote this giveaway and was not compensated for this post. We Heart Family and Friends is not responsible for prize fulfillment nor shipment. No social media site is associated with this giveaway and are released from any liabilities that may arise.